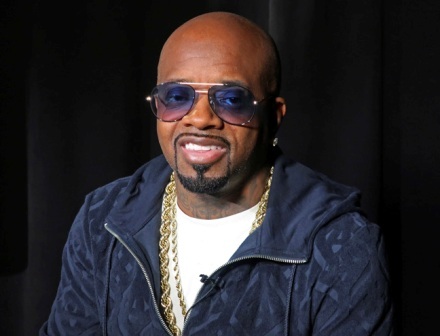 Rap mogul Jermaine Dupri will celebrate his groundbreaking record label So So Def with a multi-city anniversary concert tour. He said the artists connected to the label are like ``cultural currency'' _ people of great value to the world of hip-hop. ``I feel like with my artists and even myself, people don't pay enough attention to how much we mean to the culture and how much So So Def meant to breaking the South and making people pay attention to Atlanta,'' he added.